Amid a flurry of news from a certain (ahem) other watch today, it looks like the powers that be at Google have matched Best Buy's price for the LG G Watch. 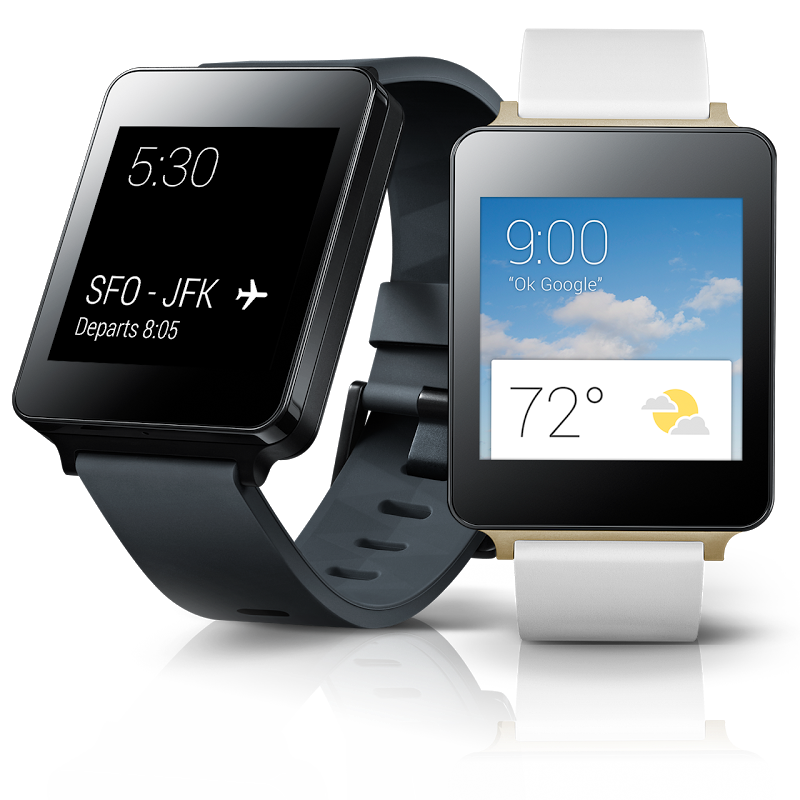 The Android Wear device is now being sold for $179.99 in the United States, a $50 reduction over the initial price. According to promotional text on the Play Store, this reduced price will only last until September 23rd. At the moment the G Watch is in stock and leaving the warehouse in 1-2 days. That might change rapidly as news of this discount spreads (though Best Buy seems to be keeping both the black and the white/gold version in stock without issues). We've seen this promotional price in Play Store text for a few days, but it wasn't until today that the actual price had changed. We haven't seen any notable discounts outside of the United States. Before you lay your money down at either retailer, you might want to consider the fact that Android Wear devices are being released quickly. In addition to the Moto 360 on sale now, LG has a revised G Watch R with a round display on the way, and ASUS has a pretty snazzy take on the square screen with its ZenWatch. All of them run Android Wear in pretty much the same way, so you'll soon have a lot more options when it comes to super-fancy Android watches.